New official guidance for influencers regarding paid, gifted and affiliate social content means that now is the time for brands to truly step up their influencer marketing game. But with influencers having created such a powerful and established online presence in their own right, can stepping into longer term collaborations and deeper influencer relationships put a brand identity at risk? How can you deliver a truly authentic brand experience with influencer collaborations? Together with brand strategist Claire Rigby, we explored the steps brands must take to keep control of their identity when collaborating with influencers. The issue of transparency in influencer marketing has always been bubbling away under the surface, but recently the Competitions and Markets Authority (CMA) took a step forward in clarifying its position on paid, sponsored and gifted content with the release of a new guide for social media influencers, marketers, agents and brands. With the newsfeeds of influencers and celebrities at all levels now set to be littered with #AD (or they risk official investigations and sanctions), a move to more truly genuine, long-standing and meaningful influencer collaborations and partnerships is undoubtedly the only way brands can stand out against the noise and influencers retain their sense of self and independent authority. It may sound obvious, but the first step is to find the perfect influencer match. On the surface it may be easy to have a long list of potential influencers, based on resonance and reach with a brand’s target audience, but if they don’t truly believe in and align with the brand – it’s ethos, positioning and personality – then the partnership may fall at the first hurdle. Before reaching out to influencers, it is crucial then the brand itself has a strong sense of self. Any brand seeking to create a genuine partnership with an influencer must be first and foremost clear on its positioning, personality and tone of voice. As well as the reason for seeking out an influencer collaboration in the first place (beyond just reach). Only this strong sense of self and clarity on strategy will ensure a brand is in the position to seek out the right influencer and strike up a genuine partnership that positively contributes to the positioning and authenticity of influencer and brand. Rather than undermining it through a superficial, paid for endorsement relationship that will be much more transparent to all in the future. Armed with this clear sense of self, and a shortlist of possible influencers, it is at that point that brand owners then need to get under the skin of the influencer themselves. Carrying out some high-level intelligence gathering (or social stalking) to build a clear picture of what motivates them, their audience and how right they are for the collaboration will turn your shortlist into a highly targeted chosen few. For it to be a true collaboration, both brand and influencer must bring a similar level of passion and commitment to the campaign – and the execution must always be rooted in authenticity. The wrong partnership can easily lead to an overbalance or one-sided voice. For example, if the influencer is more powerful and holds more weight than the brand then could lead to a brand potentially being drowned out or overlooked. The key to success is finding the equal balance of brand and influencer stature. Giving both parties enough space to put their personality into something – but clearly communicating the rules and boundaries is also vitally important. There will always be both fixed and flexible elements of a brand which will need to be taken into account and a brand agency must have firm control over which brand assets can and cannot be changed as part of the collaboration process. That said, the influencer must always feel that they have been given a level of creativity and responsibility for creating someone which is genuinely a part of them. 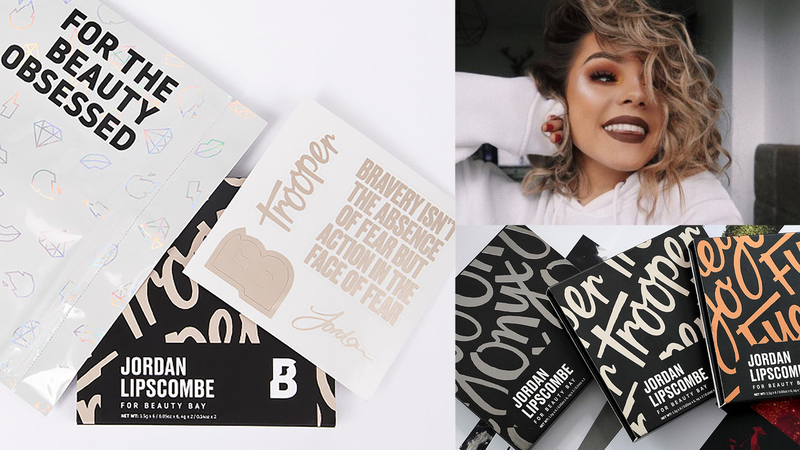 We recently created bespoke branding and a new packaging design for Beauty Bay’s collaboration with popular beauty, fashion and lifestyle vlogger Jordan Lipscombe. When working with Jordan Lipscombe for her Beauty Bay collaboration, a key consideration from an influencer partnership perspective was ensuring that all elements of the packaging had impact on her core channels – YouTube and Instagram. Whilst for the brand it had to stand out in e-commerce channels right through to the physical products landing in customer’s hands. Having created Beauty Bay’s brand identity earlier in the year, for us it was of the utmost importance that the packaging clearly communicated Beauty Bay’s brand identity, whilst letting Jordan’s distinct personality and appeal to her Gen Z audience shine through. As a result, the packaging designs included a bespoke hand rendered typeface and Jordan’s signature, plus branded stickers included within each palette that allowed consumers to customise their products or use to accessorise mobile devices. 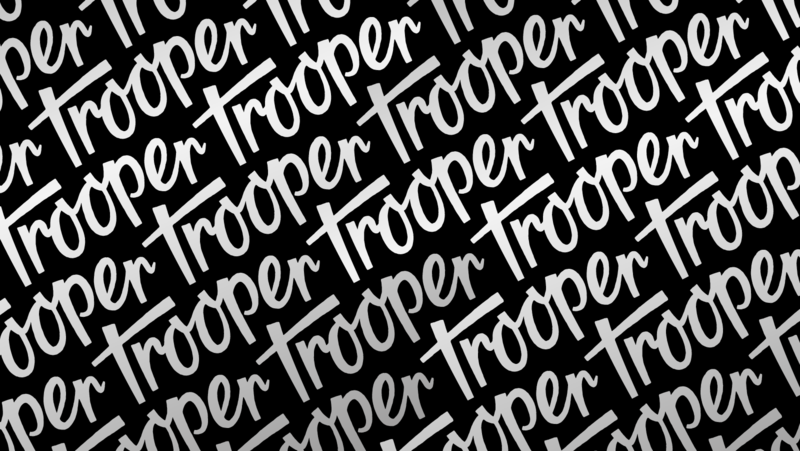 Creating the brand assets in true partnership resulted in a powerful collaboration and not just a one-off ‘endorsement’. This genuine passion and excitement can be seen in Jordan’s YouTube film announcing the collaboration to her followers. As a result – her audience are clear that she has worked with a brand, yet they instantly recognise the true added value that this relationship has created. Compare that to a post of a beauty product with #AD in the caption and the content is clearly poles apart. There are many brands out there, like Beauty Bay, where blogger collaborations can prove highly beneficial. 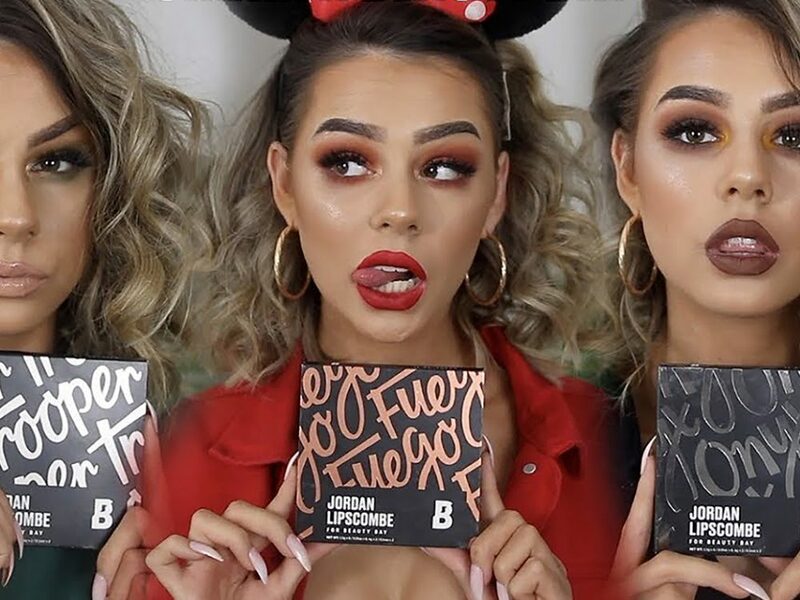 Jordan’s launch video and Instagram posts have been viewed hundreds of thousands of times – exposure for the Beauty Bay brand amongst. And taking the time to develop a more in-depth approach to the way a brand needs to flex around this partnership is essential in delivering results.